Although the idea of harmony is one of the basic Confucian ideas, two of its key classic authors, Mengzi and Xunzi, emphasised either the ethical-personal or socio-political aspects, respectively, and this contrast was only maintained and deepened in later Chinese history. The socio-political considerations of harmony often considers an ideal state of community to be static, with social and ethical states being preserved, rather than dynamic. On the other hand, personal and spiritual harmony was valued by artists and autonomous thinkers, which often found themselves in conflict with the state. However, an open conflict between these two lines of thought very seldom if at all appeared in traditional China, and thus the differences often remained implicit. A self-cultivated individual without external social support was condemned to social isolation and personal defeat. 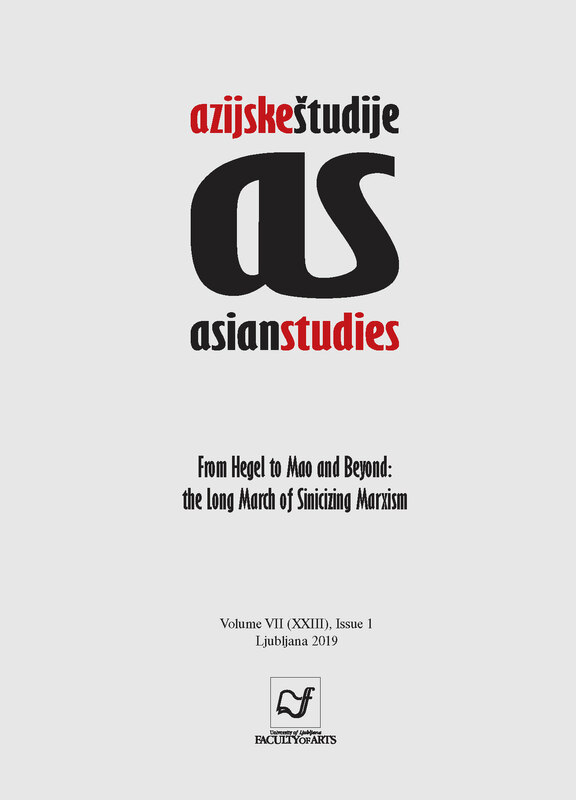 Even among contemporary Chinese Marxist politicians and theorists, the idea of a “harmonious society” follows Xunzi’s rather legalist emphasis, even if (in Marx view) the term “social harmony” stands for some surface phenomena of seemingly harmonious societal interrelationship, covering up the brutal reality of social and economic contradictions. I argue that not only in China, but also elsewhere, a better balance is needed between the personal and the social ideas of harmony. However, manifesting harmony can become something worthwhile only if it becomes a part of a broader project, namely that of active solidarity based on the reciprocal and universal cultivation of personal dignity and virtuous humaneness.